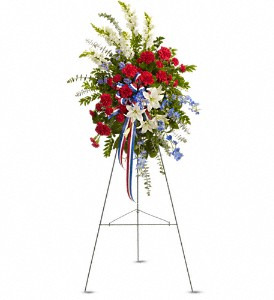 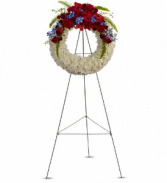 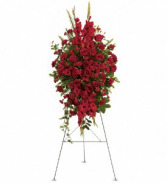 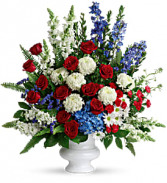 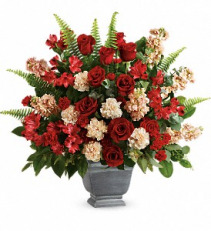 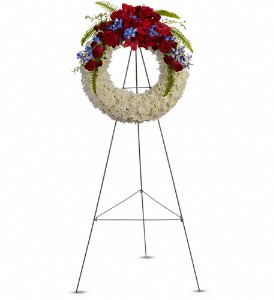 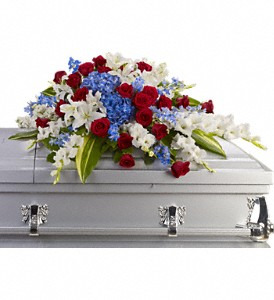 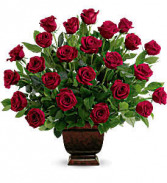 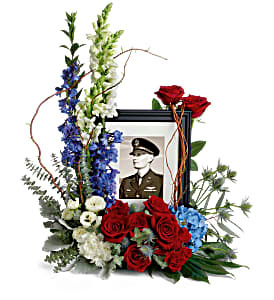 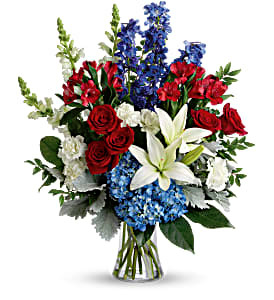 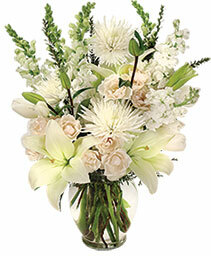 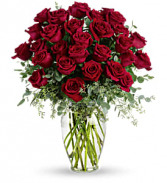 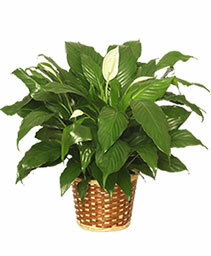 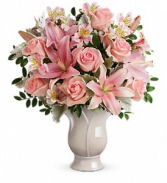 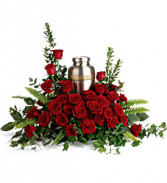 Funeral Flowers from Blossoms of Windham - your local Windham, ME. 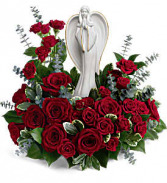 You get Greatest Love Casket Spray, Forever Beloved, Majestic Heart, Rose Tribute Bouquet, Deep in our hearts spray and Forever our angel, all in one package. 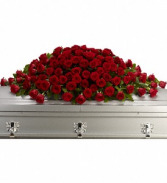 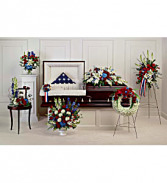 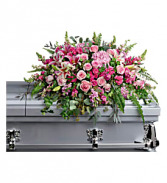 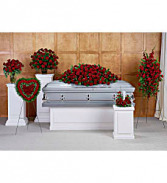 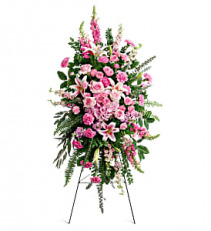 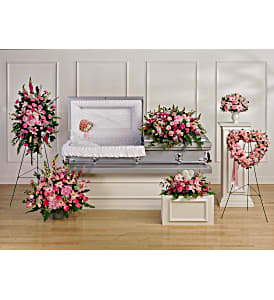 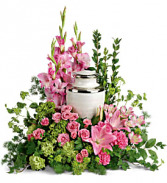 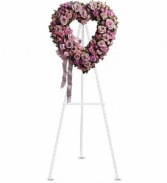 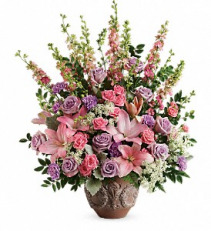 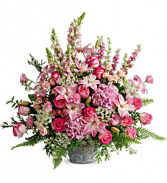 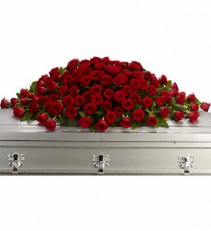 Includes: Glorious Farewell Spray, Graceful Glory Bouquet, Divine Serenity Casket Insert, Beautiful Memories Casket Spray, Heartfelt Farewell Bouquet, Soft & Tender Bouquet and Rose Garden Heart.